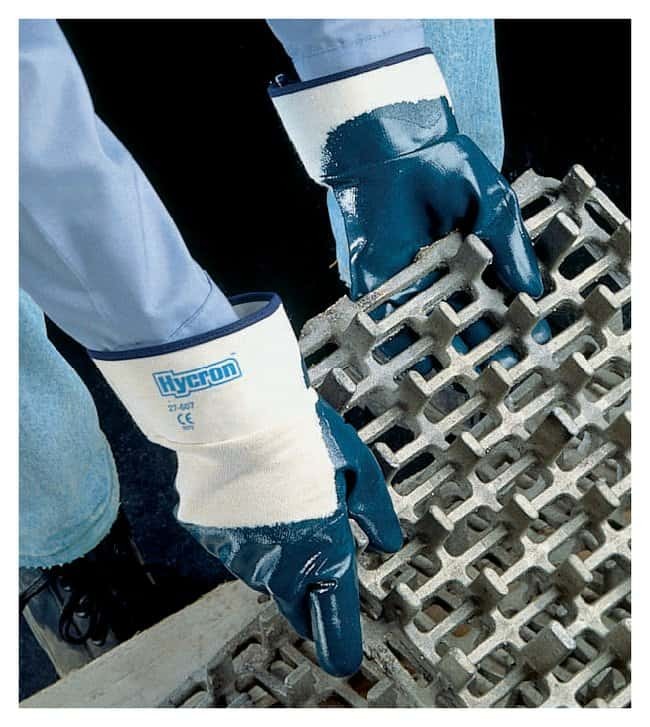 Made extra tough for heavy-duty jobs involving rough, abrasive materials. 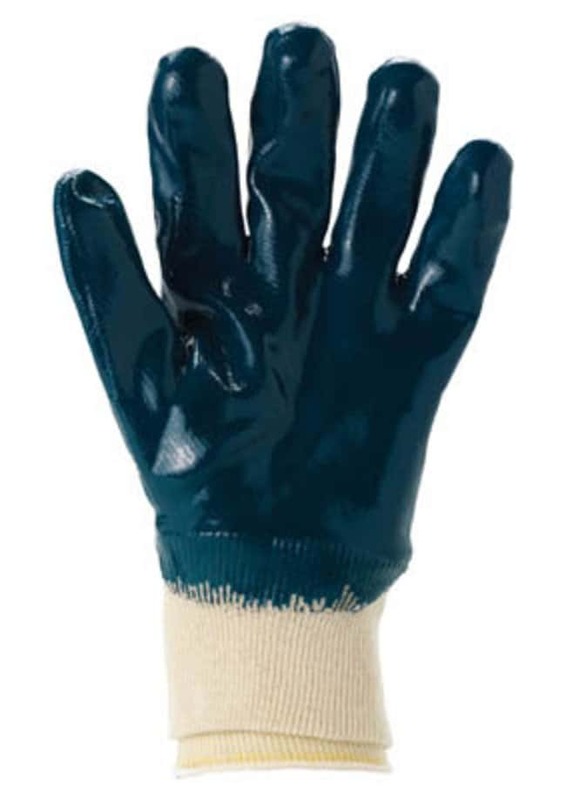 Ansell Hycron Nitrile-Coated Gloves have nitrile dipped coating on jersey liner. Stronger and more flexible than PVC. Guaranteed clean for metals and motor manufacture.